We welcome all new clients to our veterinary facility. 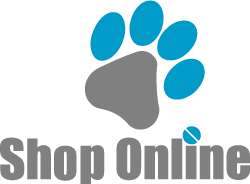 We invite you to contact us today, we would love to discuss your pet's care. If you have any questions or concerns, please don't hesitate to call us at (903)885-0061. 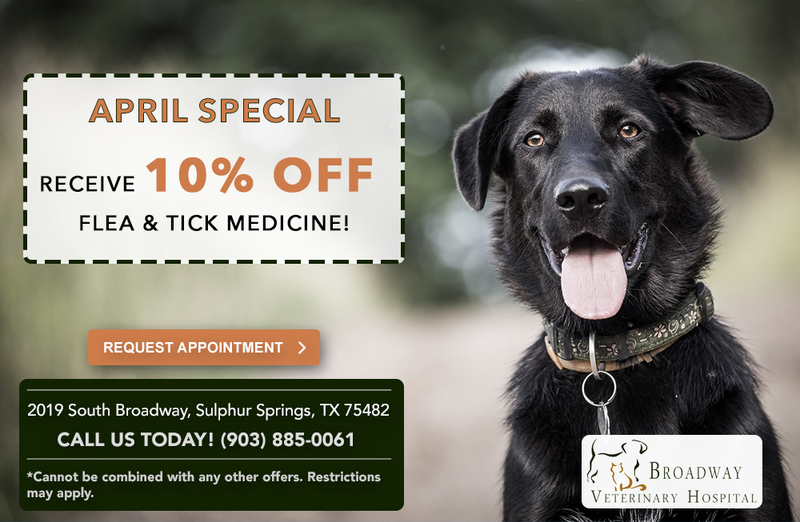 Broadway Veterinary Hospital is proud to serve Sulphur Springs, Hopkins County and surrounding areas. We are dedicated to providing the highest level of veterinary medicine along with friendly, compassionate service. At Broadway Veterinary Hospital we offer a variety of services to care for your pet. If you have any questions or would like more information on how we can care for your pet, please contact us today. Broadway Veterinary Hospital welcomes new clients to our veterinary facility. We are strong advocates of communication and will partner with you to solve your pet's health care problems while providing the best care available!